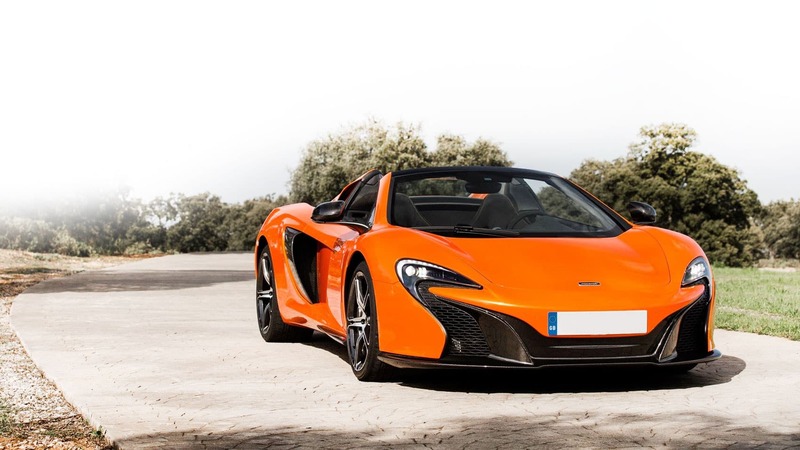 The rare and stunning 2016 McLaren 650s combines several key elements of supercar stardom. 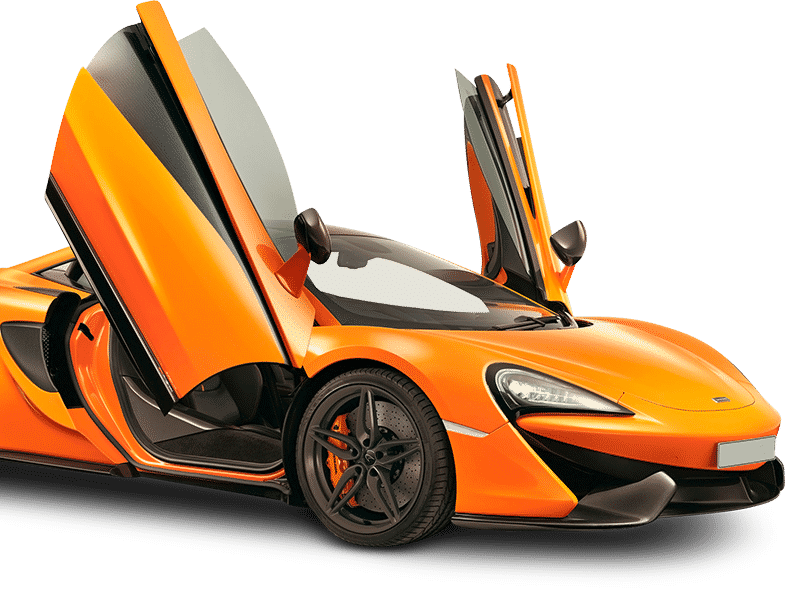 Its performance, poise, and exotic styling are complemented by the sensory-pleasing attraction of driving a convertible in the Las Vegas desert.About 100 about of the McLaren coupes were manufactured. Its rarity as a rental supercar makes it further scarce.